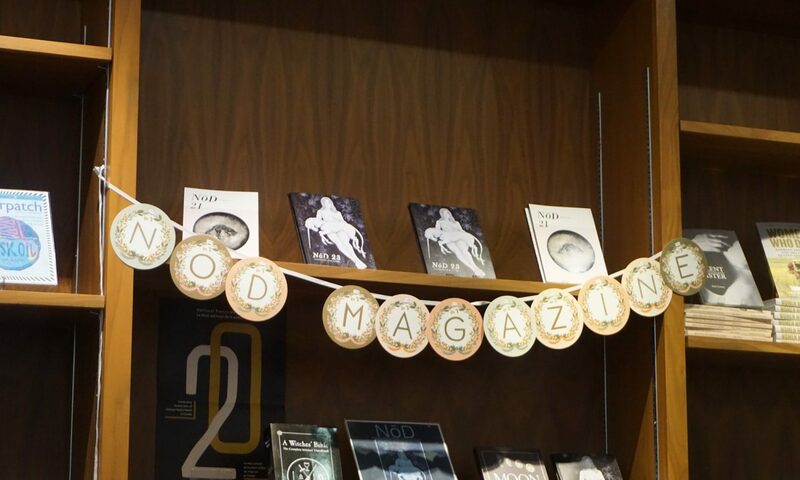 You can purchase copies of NōD online through our tictail shop! We have Issues 10, 11, and 15-22 available for purchase online (paper copy or PDF)! If you’re looking for one of our other issues feel free to visit us on campus or email at nodmagazine@gmail.com and we’ll try to hook you up!